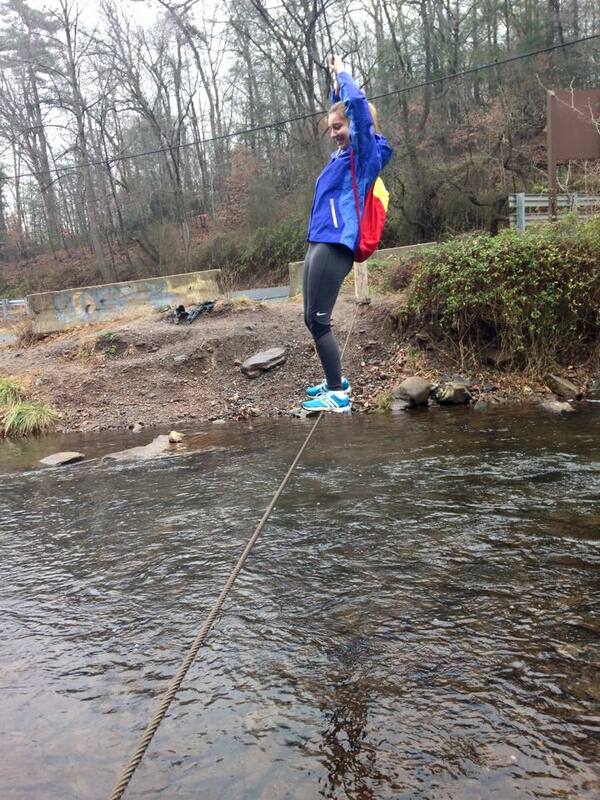 If you are looking to step your Instagram game up while going on a hike, then you have come to the right place. Spring is upon us, which means that we can finally spend our weekends outside instead of spending the day in bed curled up like a Burrito in blankets watching Netflix (Though, it’s cool if you still want to do that). Over the past three years, my best friend and I have spent countless hours looking up new places to hike that were in reasonable driving distance, because who feels like driving three hours somewhere? 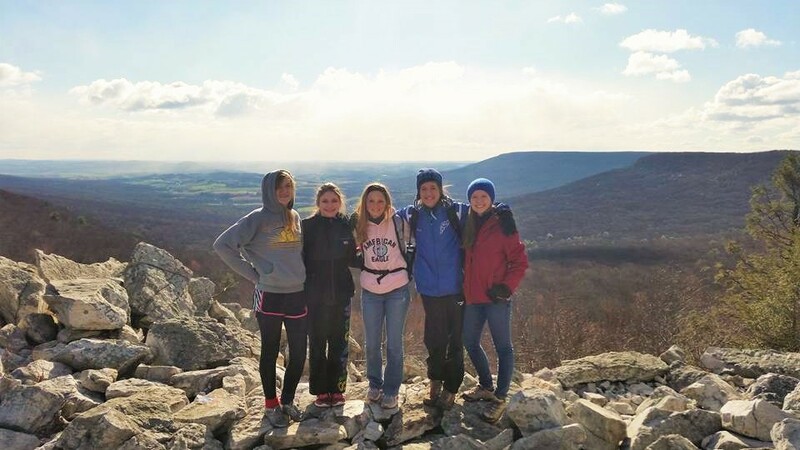 Hawk Mountain is located at 1700 Hawk Mountain Road, Kempton, PA 19529, which is only 1 hour and 27 minutes away from WCU. 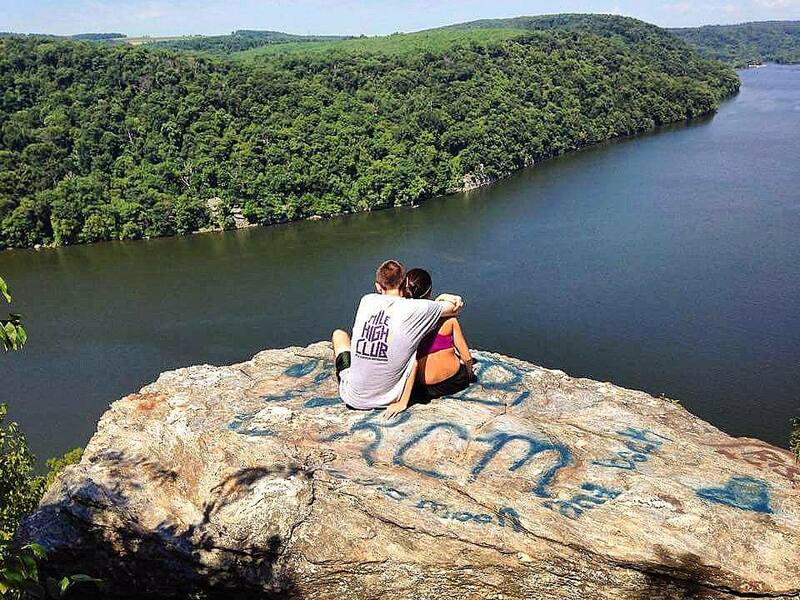 Hawk Mountain is one of the best eco-tourism destinations for people of all ages. They are one of the world’s largest member-supported raptor conservation organizations. While you hike, be on the lookout for 16 different raptors which include: Hawks, Bald Eagles, and Vultures. There are 7 beautiful scenic trails to choose from ranging from the Lookout Trail (best place to take pictures) to the Golden Eagle Trail. 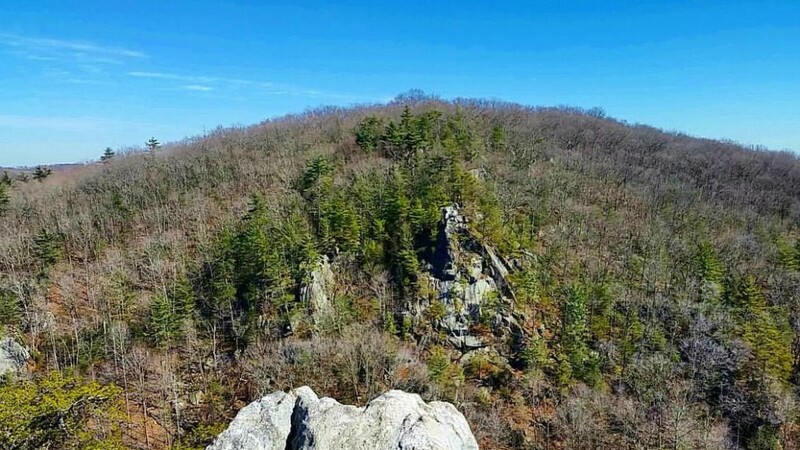 Rock State Park is located at 3318 Rocks Chrome Hill Road, Jarretsville, MD 21084, which is only 1 hour and 14 minutes away from WCU. This is one of my favorite places to hike, because the drive there is scenic and the views are gorgeous. 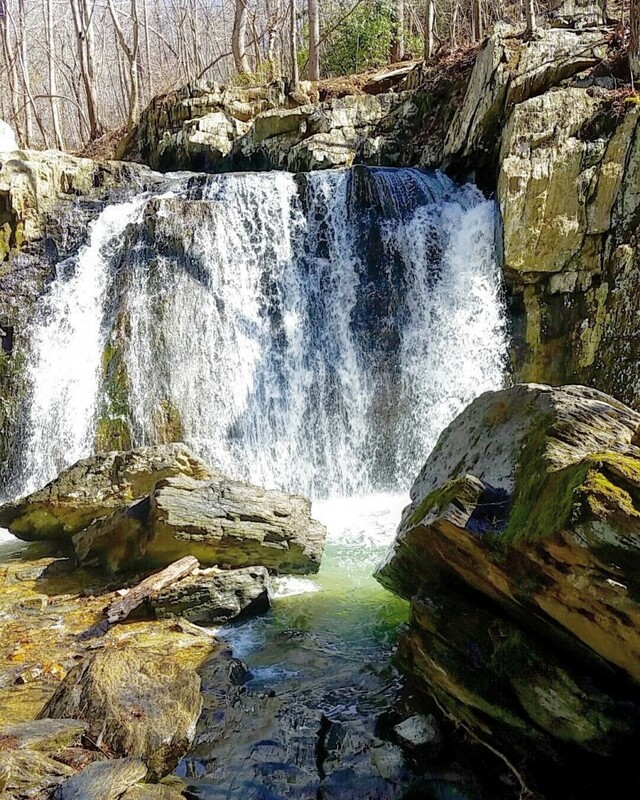 Rocks State Park has 3.5 miles of scenic hiking trails with beautiful waterfalls. If you go during the summer, you can wear your bathing suit under your clothes and go for a swim. My advice for you: stop at Wawa beforehand to grab hoagies and snacks so that you can have a picnic on a giant rock near the waterfalls. The King and Queen Seat is located a few minutes away from the beautiful waterfalls of Rock State Park so I suggest you make enough time to hike both locations, because it is so worth it. The King and Queen Seat is located at 3318 Rocks Chrome Hill Rd, Jarrettsville, MD 21084, which is 1 hour and 14 minutes away from WCU. The King and Queen Seat is believed to have once been a ceremonial gathering place of the Susquehanna Indians. The terrain of the trail that leads you to the King and Queen Seat is a little tiring, but hey it tones your leg muscles. There are giant rocks near the King and Queen Seat that rock climbers climb, which serves as free entertainment to you. Once you get up to the seat, you will (maybe) get a great adrenaline rush, because the outcrop is 190 feet above the ground. Hay Creek is located at Hay Creek Rd, Birdsboro, PA, which is only 42 minutes away from WCU. You start the hike by crossing two cable wires (pictured above) in order to get from the parking lot to the actual hiking trails. There is an abandoned house that you can explore or if that creeps you out too much you can climb up a huge ladder made of solely logs. The Pinnacle Point Overlook is located at 207 Pinnacle Rd W. Holtwood, Pennsylvania 17532 which is 1 hour and 10 minutes away from WCU. I think that this is one of the most beautiful places to hike and one of the most picture-perfect places to take great pictures. The overlook offers views of the Susquehanna River’s Lake Aldred. After you are done taking in the views, make your way to Kelly’s Run Trail System of the Lancaster County Conservancy and the Conestoga Trail System maintained by the Lancaster Hiking Club. On the trails, there are small swimming holes that are the perfect place to cool off after a long day of hiking. I hope you have found ideas for your next road trip/date/adventure in this article. I promise you that these places will not disappoint and will satisfy your wanderlust.